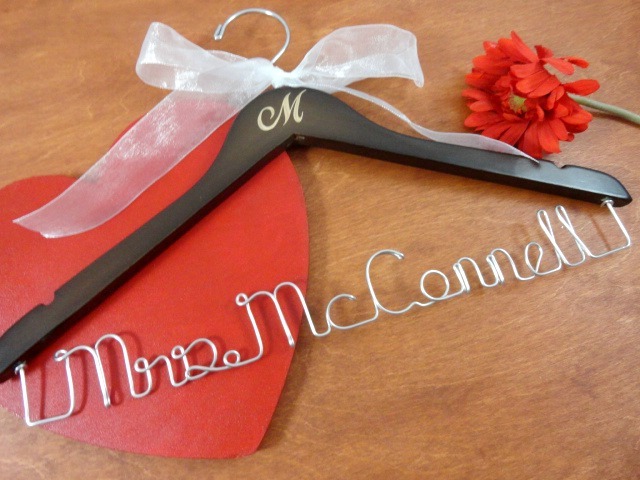 I love doing the personalized hangers. They are such a great idea for any occasion that calls for a special outfit to wear. They are not just for weddings! 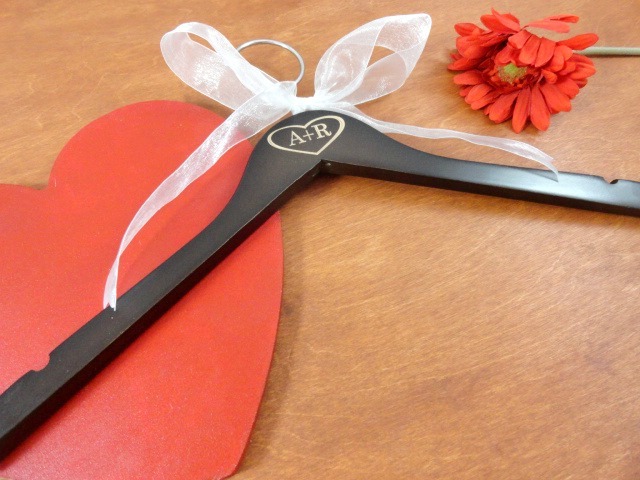 If you have children that are in dance classes or other events where they have an outfit related to the event, these hangers are great for those. They are not just for girls either. There are many boy activities that require outfits or uniforms too. Just imagine being able to have hangers made with dates and event information on them. Hang those special outfits and get rid of the rest. You will be able to remember when and where the outfit was worn. What a great keepsake for years to come! I wish I would have done this for my children. As your children get older there will be many special events that they attend in high school and college even. Hang their prom dresses with important information on the hanger. You can even have one made for their graduation robe and outfit with date and place information on them. You may think at that time you will not forget, but as the years go by you do. 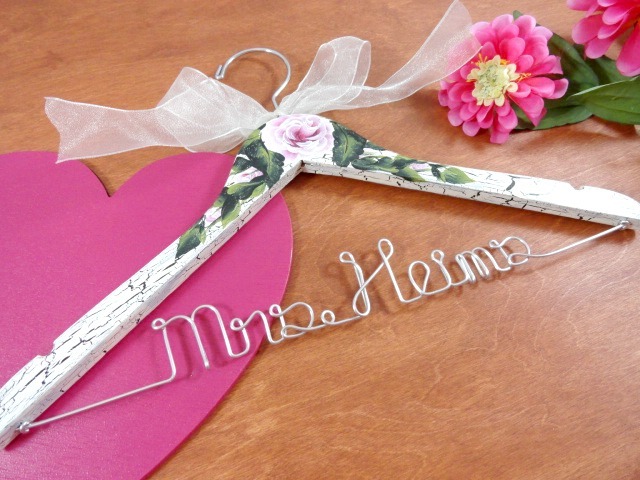 I am sure there are many other occasions such as births, baptisms, first communion, birthdays, and more that these hangers would come in handy for. They also make great gifts for special occasions!